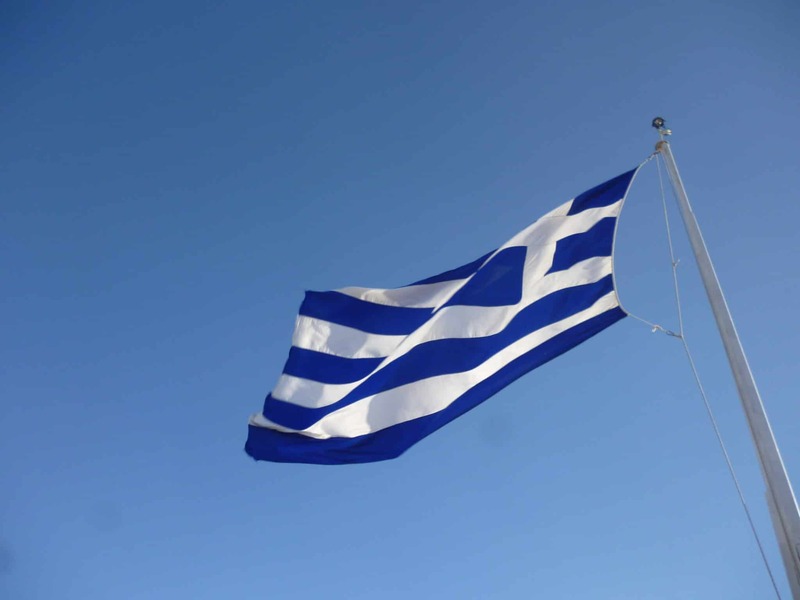 Scentsy Europe Incentive Trip 2014 – We Rocked Greece! 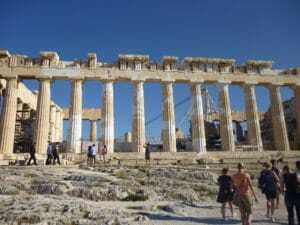 Last week me and my mum flew to Athens, Greece for our Scentsy Family Incentive Trip. Earning the trip was made all the more awesome as I earned two places, so I did something I never ever thought I would have the opportunity to do and take my mum on an all-expenses paid holiday (and we were treated as royalty!). 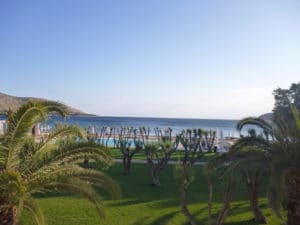 So on Tuesday, we arrived at the Plaza Resort Hotel, in Anavyssos Beach, Athens. Me and mum decided to extend our holiday and arrive a day before and leave a day after. 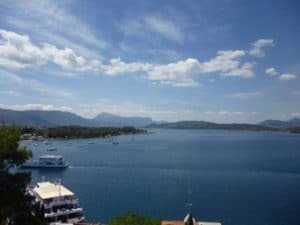 The first thing I do when I arrive in my hotel room is go straight out onto the balcony and I have to confess that I really wasn’t prepared for the most spectacular view of the Aegean Sea! As you can imagine, we dumped our bags pretty quickly and went straight down to explore! I have been fortunate enough to travel to many countries, but I have never seen such crystal clear water, truly stunning! The next day is when Scentsy Europe descended on Greece 🙂 We had a relaxing day around the pool, drinking Pina Coladas and Strawberry Daiquiris as everyone arrived. 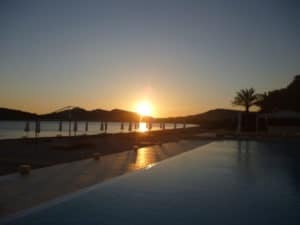 In the evening, we had a gorgeous sunset buffet around the swimming pool. 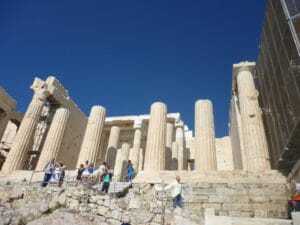 The next day we had free time until mid afternoon, when we then all boarded a coach to visit the Acropolis. My mum has always wanted to visit the Acropolis so this was an extra special afternoon for us. 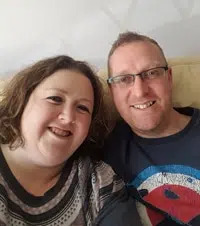 To make it even more exciting, Scentsy had sent along their company photographer, Rusty, so we cannot wait to see the professional photographs as well! That evening, we were then taken to a traditional Greek restaurant in Athens which was so much fun. We had an endless amount of food, followed by traditional Greek dancing and then plate smashing – there something very liberating about smashing plates on the floor! 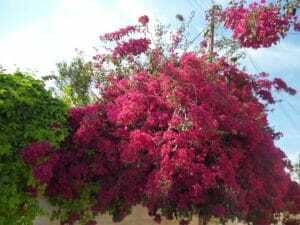 The following day was a very very (and a little painful!) early start when the coach collected us at 6.30am to take us on a three island tour. 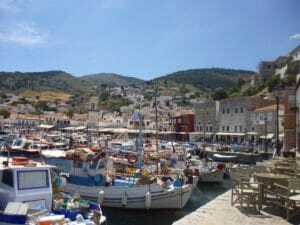 The first island we visited was undoubtedly everyone’s favourite, the island of Hydra. It was probably the most idyllic place I have ever visited. 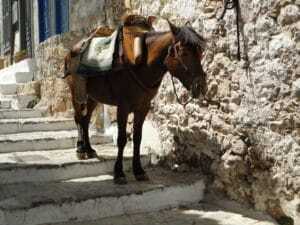 There are no vehicles on the island at all, the only forms of transport are donkeys and horses. 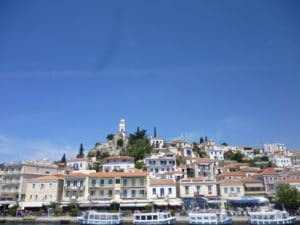 Next, we visited the island of Poros. As we were approaching the island, I spotted a clock tower quite high up and joked with mum whilst leaving the ferry about climbing up there for the view. That joke back-fired as Rusty (the photographer) said he was up for it if we were! After a steep climb and collecting some other consultant en route, we found ourselves at the top, having a photography session – with a lot of confused tourists watching us trying to work out if we were famous! 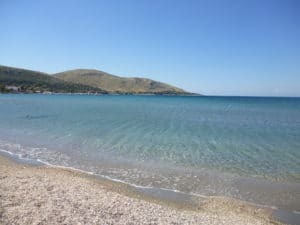 The last island on our tour, was Aegina. 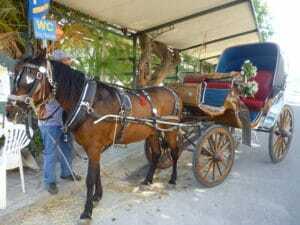 As soon as we got off we spotted a horse and cart and could not resist! We had a such a giggle as we trotted along for 15 minutes on a tour of the beach front. We then visited a little beach front bar and toasted our day drinking a cocktail. After this we made our way back to Athens and hadn’t really given dinner any thought as we had had such a large meal on the ferry. 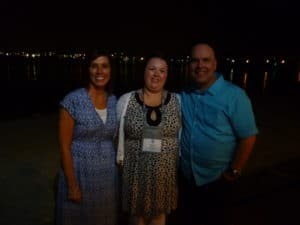 We were all slightly surprised to then find ourselves at a very posh restaurant and who should be standing there when we walked in but Heidi and Orville (Scentsy’s owners), together with two of their daughters. The meal and surroundings were absolutely stunning and we all felt truly spoiled. Needless to say, we slept extremely well that evening. The following day was freetime. Some consultants went on a Segway tour of Athens, but me and mum decided to stay at the hotel and relax with some of the others. That evening, we knew we had a party with the USA and Canadian Scentsy Consultants who were also in Greece on the beginning of their Scentsy Incentive Trip. It was so fantastic to meet so many consultants, including some who I had met during the Leadership Retreat in Cancun earlier this year. 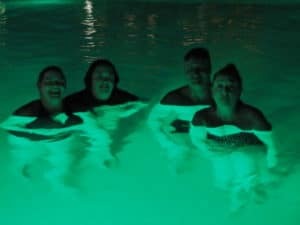 Then somehow (and I am not sure how I got roped into it), but I was talked into doing a midnight swim in the hotels swimming pool. Now the water had been too cold to swim in during the day so the thought of getting in there at midnight terrified me, but I always say to my team “do one thing that scares you everyday”, so I felt I needed to take my own advice and did it. I can’t say it was the most comfortable swim I did, but it was a lot of fun!! This day brought an end to our 2014 Scentsy Family Incentive. Me and mum stayed on an extra day and went exploring and shopping in Athens, we may have also treated ourselves to a couple of glasses of sparkling wine. 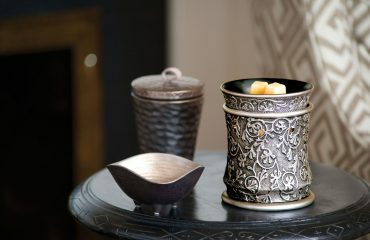 Scentsy truly are incredibly generous in not also treating us to an all-expenses paid holiday to Athens, but also for the little gifts left in our rooms and for being treated like royalty. Lots of special memories were created during this week, but being able to take my mum somewhere where she has also wanted to go made it all the more special. Thank you so much to Scentsy and everyone involved in organising this truly memorable holiday. Just before left for Greece, Scentsy announced our summer incentive – another trip to Cancun in January! This trip really is open for anyone to earn a place on, whether you have been with Scentsy for a while, or are thinking about joining. If you are reading this and think that it is never something you could achieve then please please think again. When I joined, it never occurred to me that I would be able to earn this awesome holidays, but it really is possible and open to everyone! 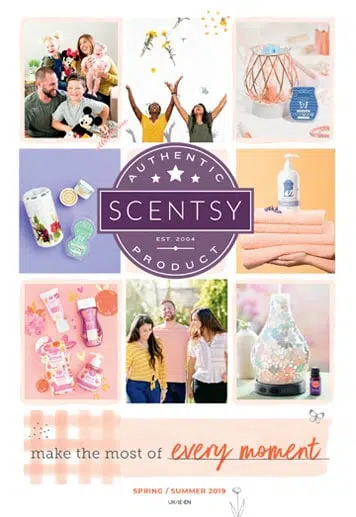 So if you are thinking of joining Scentsy, then this is such a fantastic time! 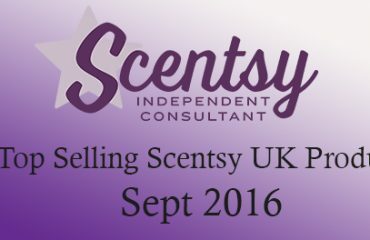 If you would like some information about becoming an Independent Scentsy Consultant in the UK, Ireland, Northern Ireland, USA, Canada, Germany, Poland, Australia or Mexico then please email me becky@thecandleboutique.co.uk and I will post a catalogue and some wax samples to you.